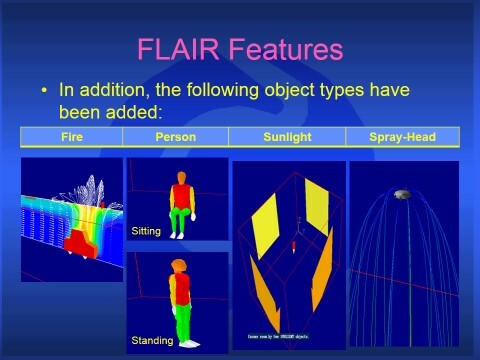 Designed for building-services, the FLAIR user-interface has been specifically tailored for use by architects, HVAC engineers and fire officers. 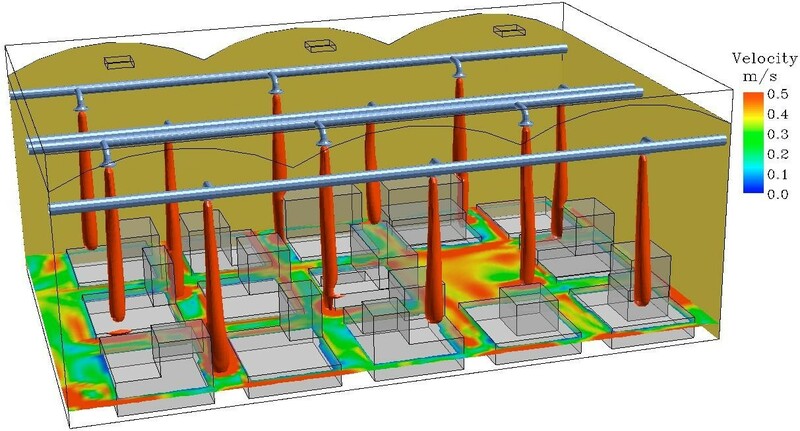 It requires no previous knowledge of the advanced CFD tools on which FLAIR is based. 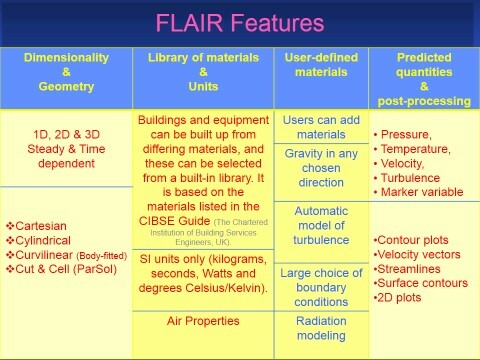 FLAIR is a special version of PHOENICS for HVAC and fire. 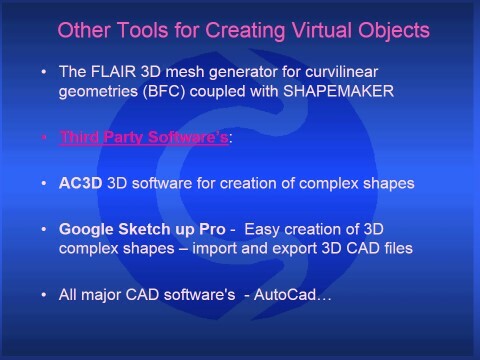 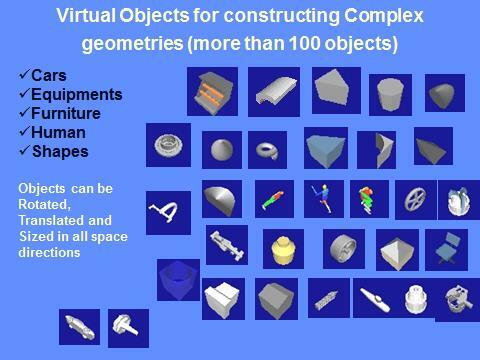 Therefore FLAIR inherits all numerical features of PHOENICS plus some specialized ones described here below.